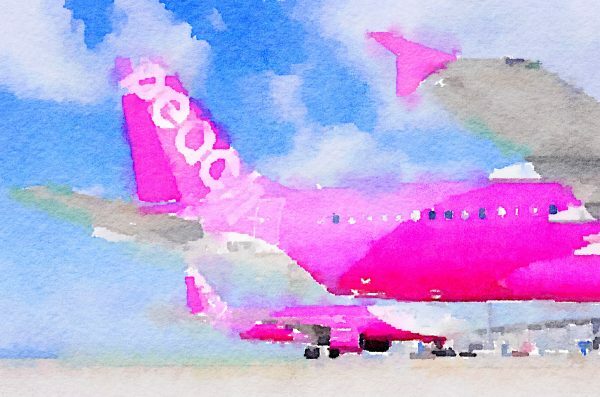 I use PEACH, a LCC(Low Cost Carrier), when I go to Tokyo from Osaka. I almost missed the flight last Thursday because of my carelessness. I didn’t know that all customers had already passed the departure gate. When I was waiting to pass the gate I heard an announcement with my name!, “Please come to the departure gate as soon as possible.” I rushed to the gate, actually I was sitting on a chair in front of the gate, and showed my ticket and ran to the plane. When I jumped into the plane, everybody was watching me. I was so embarrassed, but luckily the plane took off on time. I was so sorry that I kept everybody waiting. At the same time, I felt relieved that I didn’t miss the plane. On the other hand, when I came back to Osaka from Narita, the plane was delayed for about 2 hours because the previous plane hasn’t arrived yet. That is LCC! But I can’t really complain because I almost caused a delay last time.